This is one Wild Pony you can take home. 32%Chardonnay, 20% Pinot Gris, 18% Viognier, 14% Sauvignon Blanc, and 16% Chardonnel make this smooth sipper our #1 dry wine and best seller. 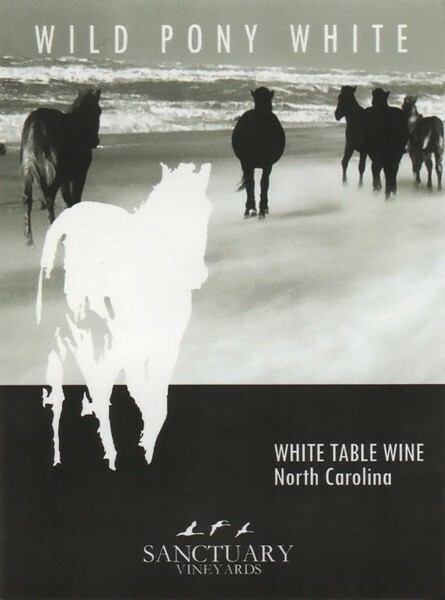 A portion of the proceeds benefit the Corolla Wild Horse Fund.